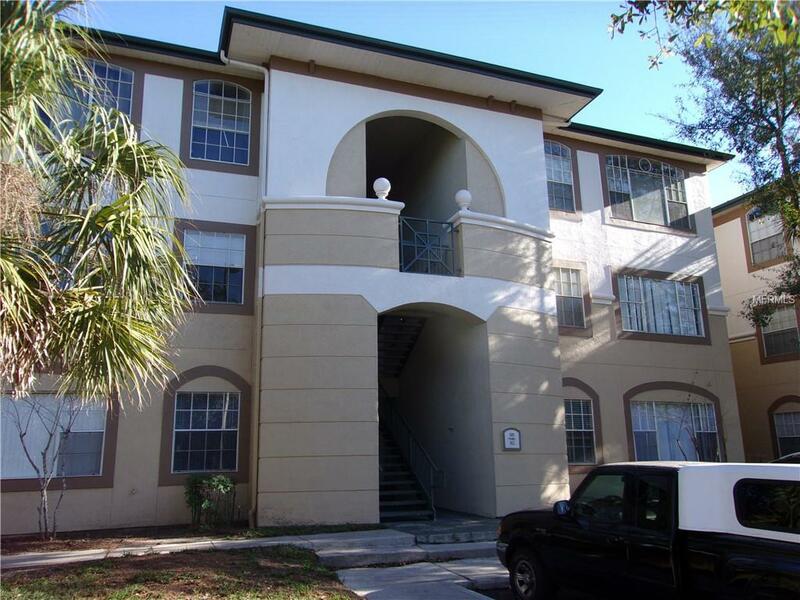 **MONTHLY RENT REDUCTION** This 1 bedroom/1 bathroom unit on top floor (3rd) is located in beautiful community of Jade at Tampa Palms. Laundry room with full size washer and dryer included. Community amenities include pool, fitness center, outdoor tennis court, indoor air-conditioned racquetball court, clubhouse with pool table. Easy access to USF, Moffitt Cancer Center, movie complex, a variety of eating establishments, Tampa Premium Outlets and The Shops at Wiregrass.